When his ministry partnered with Family Christian University to begin Global Awakening Theological Seminary, Global Awakening Founder Randy Clark knew God had something special in mind for building kingdom leaders. And this May, Global Awakening Theological Seminary will see its first class of graduates, ready to take the power of God and the Holy Spirit—through healing and other miracles—throughout the globe. 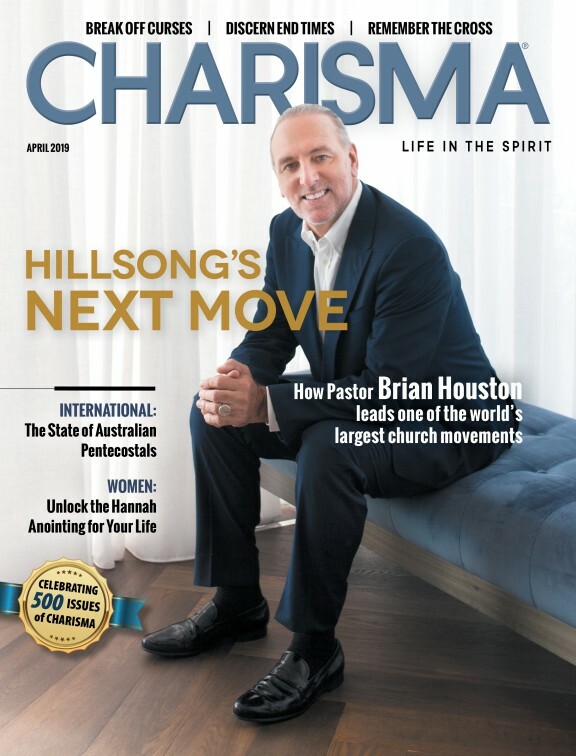 Clark recently chatted with "Charisma Connection" host Jessilyn Lancaster about the school and its special anointing from God. GATS is the graduate program of Family of Faith University, which is run by President Sam Matthews. According to the GATS website, the school's students will be able to identify and operate in the spiritual gifts in 1 Corinthians 12 and Romans 12, as well as the fivefold ministry gifts of Ephesians 4. Students will also be able to identify the elements of Christlike character and will walk in integrity, humility, honor of others and the nine fruits of the Spirit. "Over the last few years, we have watched the Lord build a strong connection between the intercessors and the revivalists in His kingdom," Clark says. "Global Awakening Theological Seminary is the result of this connection. It has been developed by leaders who believe there is a need for better-educated leaders for the church of Jesus Christ, including those who make up the Pentecostal, charismatic, third wave and continuationist evangelicals. "These leaders sought to design a graduate school that rightly divides the Word of God in the power of God to perform miracles, healings, signs and wonders today as well as throughout the history of the church and the New Testament church. These emphases are seen in the curriculum and are carried by the faculty and administrative staff members. We know there are many believers today who are seeking to be trained in this atmosphere. "Our prayer is that students grow in faith, wisdom and boldness to fulfill God's calling on their lives, that they walk in revival and awakening and that they take forth the gospel mightily into the nations of the earth."